Update: The code is currently only taking the three-pack down to $396. We’ve reached out to Anker for clarification. 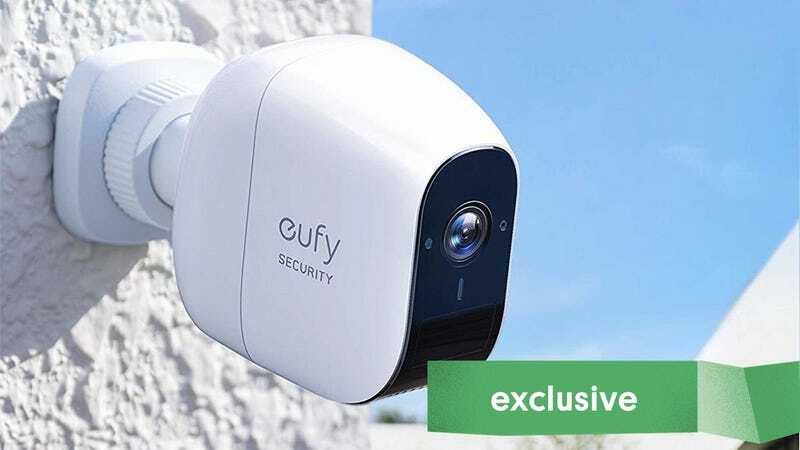 Anker’s EufyCam home security system was a Kickstarter sensation, raising over $3,000,000. And now, the new version is available to all, and the three-camera starter kit is on sale for $360 off today with promo code KINJAWBM. That’s only $60 more than the best deal we’ve seen on the two-camera kit. Already have a system? 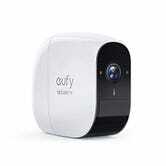 Individual add-on cameras are marked down to $150 as well after you clip the $30 coupon.